My girlfriend and I will visit Disney Land. We cannot stay at the hotels near Disney Land so I am looking for a hotel with free bus service to go to Disney Land and back. It is cheap but simple and clean hotel. They have a separate bath and toilette. I stayed here with not having any meals but they have a convenience store in the hotel so you can have your meals for cheap. I commute in the busiest time but I could get in easily. Hotel emion Tokyo Bay has a free bus service to Disney land. This hotel is a partner hotel so very safe. The buffet style breakfast is great so you can eat a lot in the morning. This hotel has a hot springs with a view. I am not sure when you will visit there but Maihama is cold except for the summer time. You probably have to sit down on the ground for waiting for a parade so it would be nice to have a hot spring in the end of the day. This is not like a business hotels. I stayed for 11000yen for 2 people. They have a natural hot spring, convenience stores so I think your girlfriend will like it too. I have stayed here in my collage time and I cared about the hot spring then. hello, my recommendation is close from Ariake station. They do have a suttle bus but only three in the morning and three in the evening. You need to book it too. The twim room is 17m wide so not bad. They have some plans from 6500yen per person so quite cheap. It is a good neighbor hotel so it has a free bus service. You can walk to Odaiba. It will be about 10000yen depending on the plan. The room is not that big but it is fairly new so clean. I think women can enjoy here too. They have a free bus service because it is a good neighbor hotel. You do not have to rush in the morning and night. It was about 20000yen per 2 people so I think this is super cheap. The interior was great and the room is big! The bed is a little wide so two people can sleep well. There is a big bath too so you can relax here. They have bus services going to both Disney Land and Disney Sea and it takes about 15-20 minutes. It is convenient because you can walk to Urayasu station. You can leave your stuff at the hotel and visit Disney too. Oriental Hotel Tokyo Bay has a bus service. It is free so very convenient. The bus will come in every 10 to 15 minutes all day. You can get a half price discount if you use the coupon. It is close from shinurayasu. They have a bus service to Disneys’. It is only one stop by train. It is very cheap so very convenient for visiting Disney. The rooms are modern, they have a massage chair so you can relax here. It is great for its price so good for private usage. 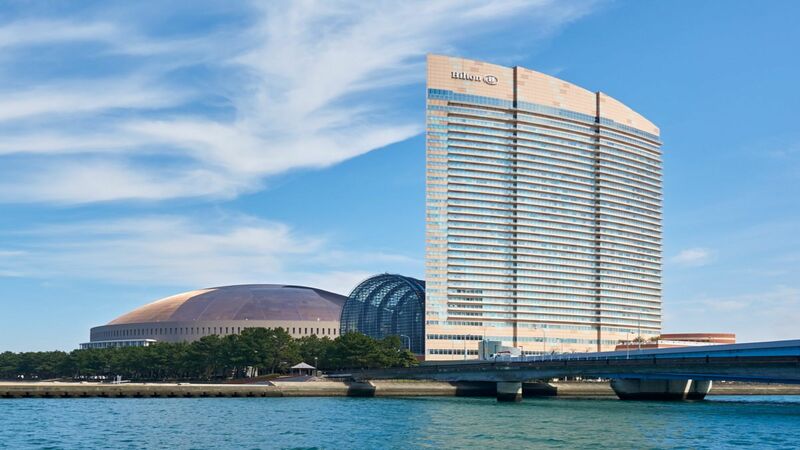 I recommend Mitsui Garden Hotel, Purana Tokyo Bay. It is a partner hotel too. It is very convenient. They have a free bus service too. You can stay here for cheaper than the official hotels so I recommend here. It is a partner hotel so they have a free bus service to Disney Resort. The design is feminine and clean. The price is good too. There is a big bath so you can relax here. There is a convenience store too so very convenient. I stayed here with my kids. The official hotels were expensive so I stayed at the partner hotel. This hotel has a free bath so you can relax. The room was big too. It was small but they had a souvenir shop so you can do the last-minute shopping. They have a free bus service too. 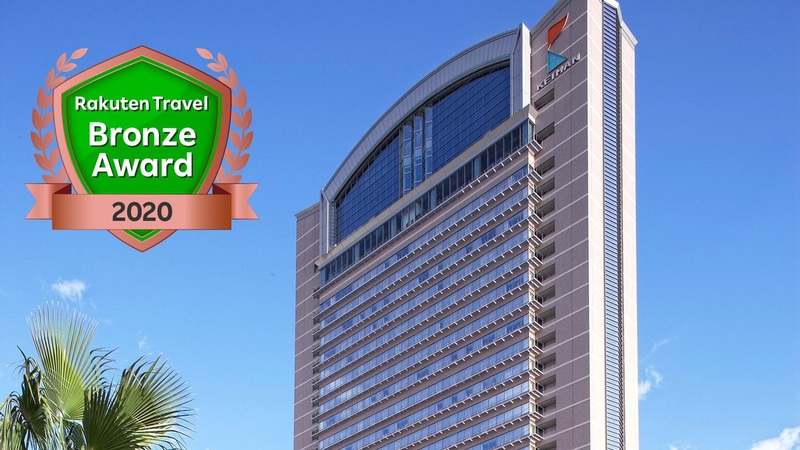 It is a great hotel for its price. If you feel like the hotels around Disney is too expensive, then how bout staying at the hotel in Tokyo? 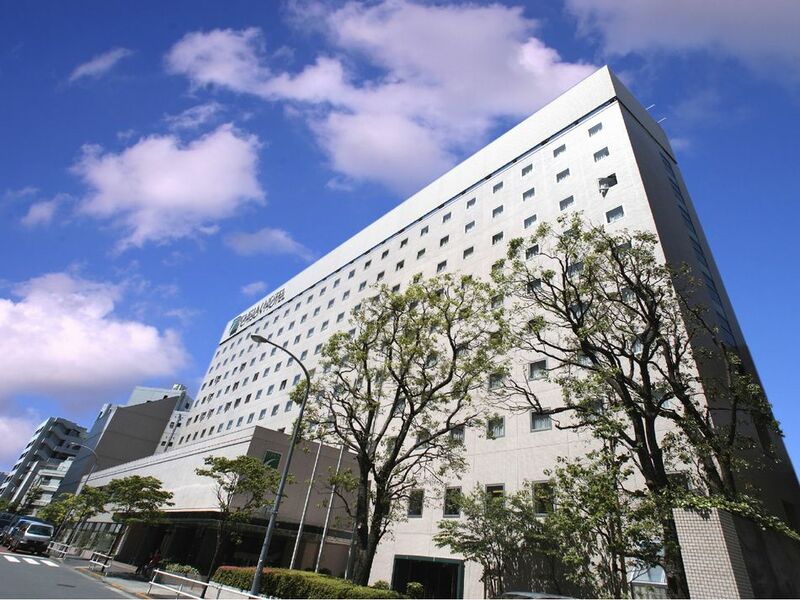 I recommend Daiichi Hotel Ryogoku. It takes about 1 hour to Disney to they have a free bus service and it is also close to skytree. This is a Disney Good Neighbor Hotel so they have a free bus service. It takes about 45 minutes but you can come back to the hotel safely. You can stay here for cheap if you book in advance. I stayed at the moderate twin but the room was clean. It was big enough and comfortable. Very fancy hotel. It takes a few minutes from Ryogoku station. It may be convenient to go there by taxi from Tokyo station if you have many stuff to carry. You can see Skytree from the window. The lights at night are great and the sunrise in the morning is great too. They do have a free bus service to disney’s. It takes about 40 to 50 minutes. Directly Connected to Daiba Sta. on the Yurikamome Line. 10 min. walk from Tokyo Teleport Sta. A free shuttle bus is also operated from Tokyo Teleport Sta. Approx. 63 min. by Narita Express (NEX) on the JR Line to Tokyo. Transfer to JR Yamanote Line to Shimbashi. And 15 min. by Yurikamome Line (via Rainbow Bridge) from Shimbashi to Daiba. *The time required does not include time for transfer. Approx. 3 min. from the Daiba Ramp exit on the Metropolitan Expressway No.11(Daiba Line of the upper level of the Rainbow Bridge). Approx. 3 min. from the Rinkaifukutoshin exit on the Metropolitan Expressway Wangan Line. Approx. 4 min. from the Ariake Ramp exit on the Metropolitan Expressway Wangan line. Nikko Tokyo is one of the good neighbor hotels so they have some free buses. It is good for Disney but also good for the city centre so you can enjoy both. The price is a little expensive but I recommend you to stay at the room near rainbow bridge for a view. It is in Odaiba. A little far from Disney Resort but you can get on a free bus since this is a good neighbor hotel. The view at night was amazing. You can see the rainbow bridge from the window. If you book the room in the corner, you can also see the rainbow bridge from your room as well. 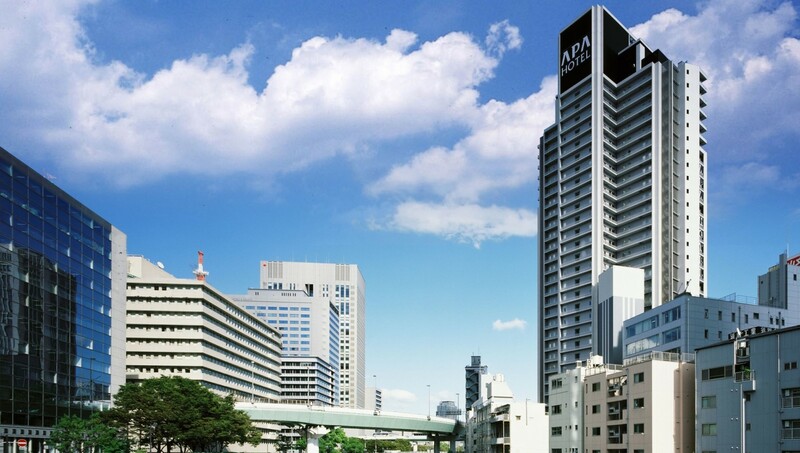 It is one of the Hotel Okura near Touyoumachi station. Thay have a bus service to Disney’s so very convenient. Somehow this place is cheap so I recommend here very much. They have a free bus service to Disney resort. There is a hotel in Garden Pool. They also have a plan without the meals too. 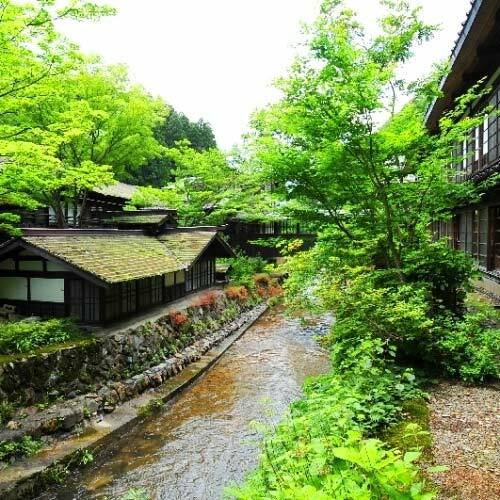 You can stay there for less than 10000yen for 2 people. You can also see the skytree from the hotel. 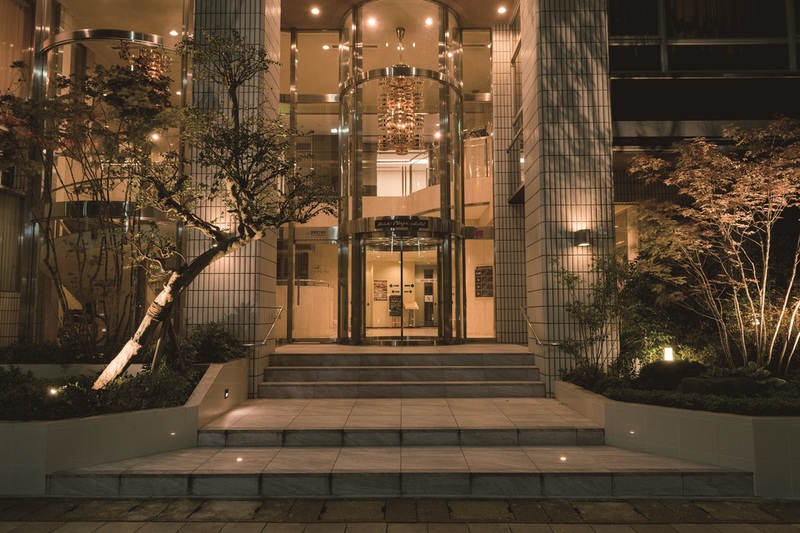 Located a 2-minute walk from Iidabashi Station (Tozai line), or 5 minutes on foot from Iidabashi Station(JR, Yurakucho, Nanboku, or Oedo lines). Alternatively, 5 minutes on foot from JR Suidobashi Station. It is close from Iidabashi, Shuidoubashi and Kudanshita. They have a bus service to Disney Resort so you can enjoy until late. There are some restaurants too so I think you will be satisfied here. They have good neighbor hotel shuttle. This bus runs till pretty late so you can be in the park until pretty late. The view from the bus window at night is great. You might be too tired to enjoy that though…The price is good too. The staffs were nice and kind. I have stayed many hotels near disney’s but I think this is the best. You might feel like it is a little old but very clean and you can stay here safely. they have a good neighbors hotel shuttle bus so I think it is good for couple to stay. It is one of the new otanis so there are not many kids there. I recommend the superior room. They have a great view from these rooms so it must be good for couples. The price and the quality of the room is in a good balance. I like to read a book alone. Please tell me any recommended pleasant hot spring inns where I can enjoy reading, hot springs, and drinking. 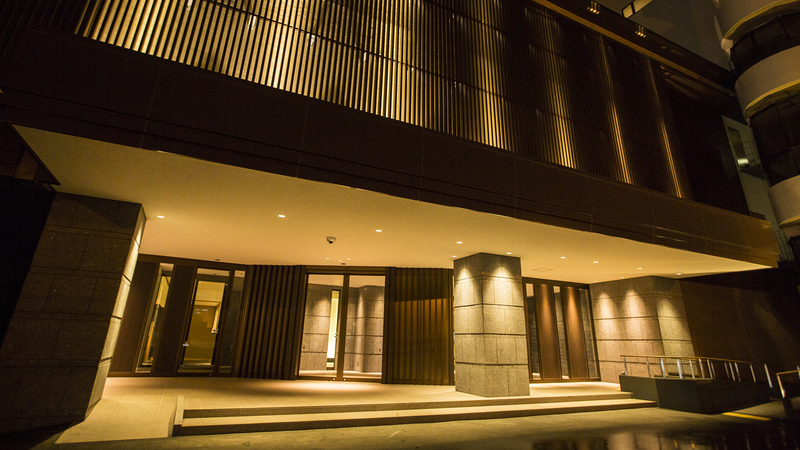 The price must be 20,000 yen or less per person per night in the vicinity of Kansai area. 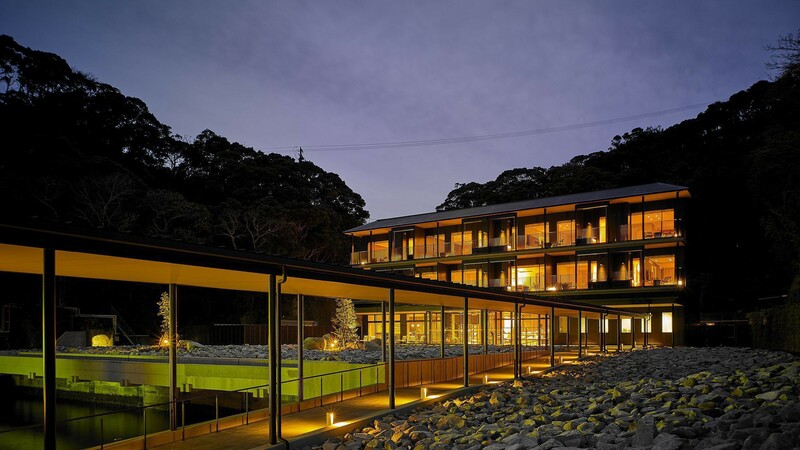 I’d like to celebrate my wife’s birthday in March at Yunokawa onsen. My budget is 100,000yen for two nights. We are planning to go and see Kamakura igloos in Yokote City, Akita in February next year. We will go as a group of three friends. 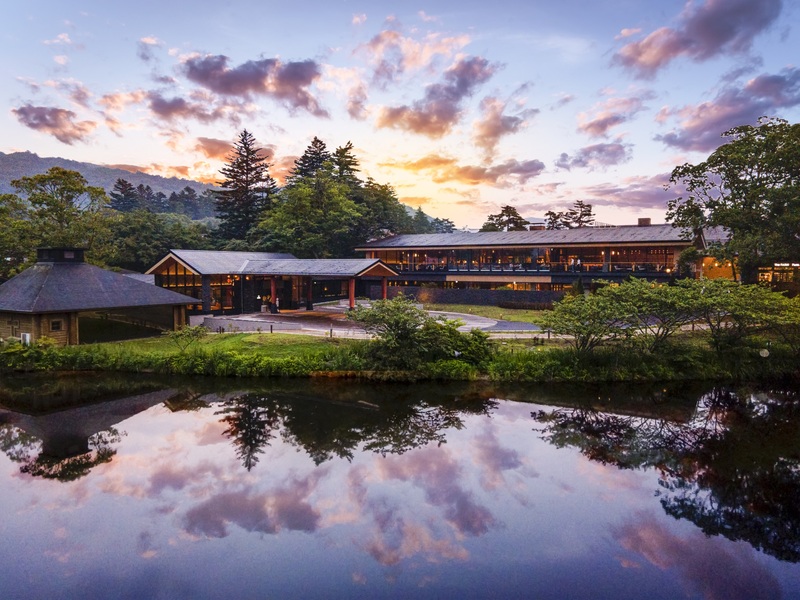 A price of around 20,000 yen per person per night is preferred.